All real estate professionals need to have an online presence. Not only your existing customers expect to be able to find you online, your site could provide you with new leads. 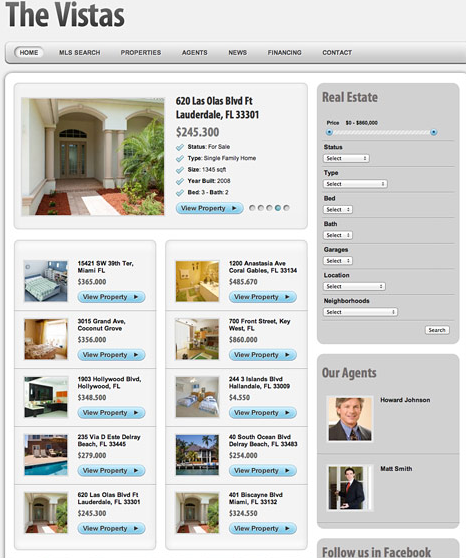 One does not have to spend a whole lot of money to put a real estate portal together. As long as you have home listings to share with your visitors, you are golden. The Vistas makes the process even easier. 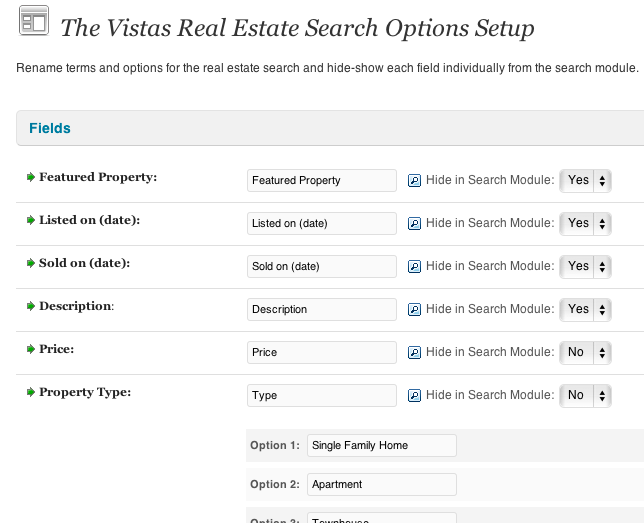 The Vistas real estate theme is attractive and provides support for MLS-IDX search. The Vistas has a visitor-friendly layout. It can support single and multiple agent real estate businesses. It offers fast live search and comes integrated with Google Street View. The theme has 5 color styles for you to choose from. The Vistas is SEO and image friendly too. The Vistas not only makes it easy for your visitors to search through your own listings, combined with dsIDXpress, you can add MLS/IDX listings to your website to take your business to a new level. The financial calculator is a nice addition. The Vistas is easy to use and makes your website look professional. 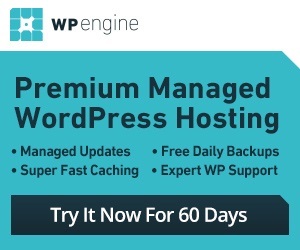 It can also handle a ton of content, which is nice for all growing real estate businesses.